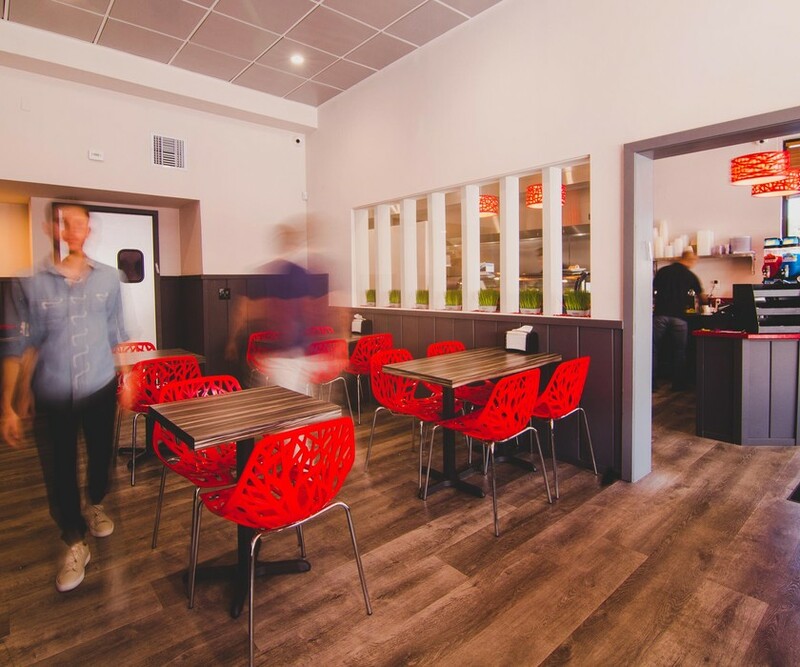 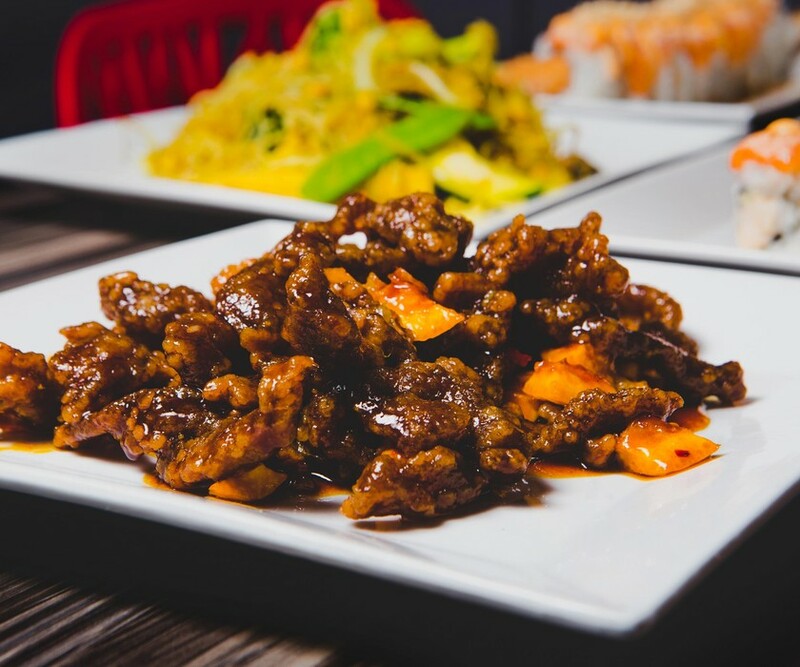 Chai Wok focuses on serving modern Asian food that blends the flavors of the east. 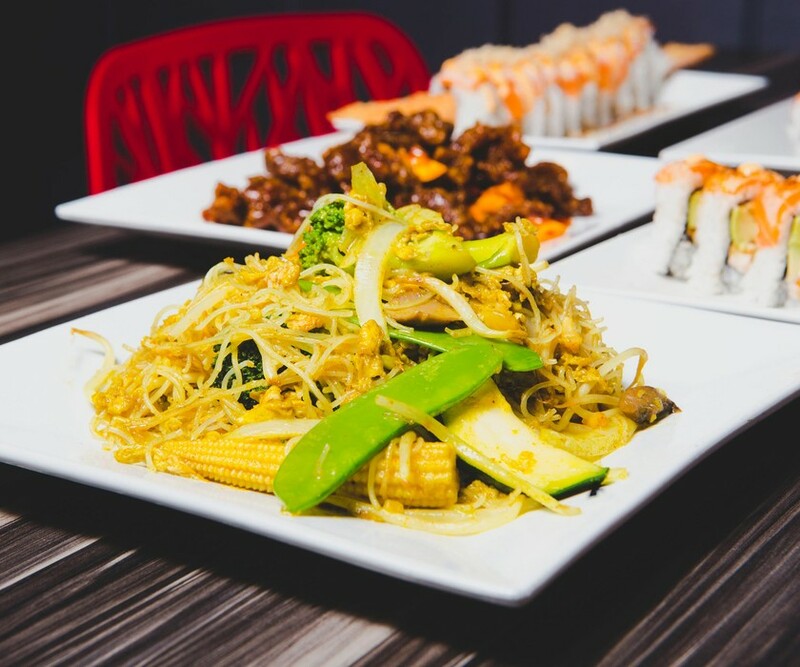 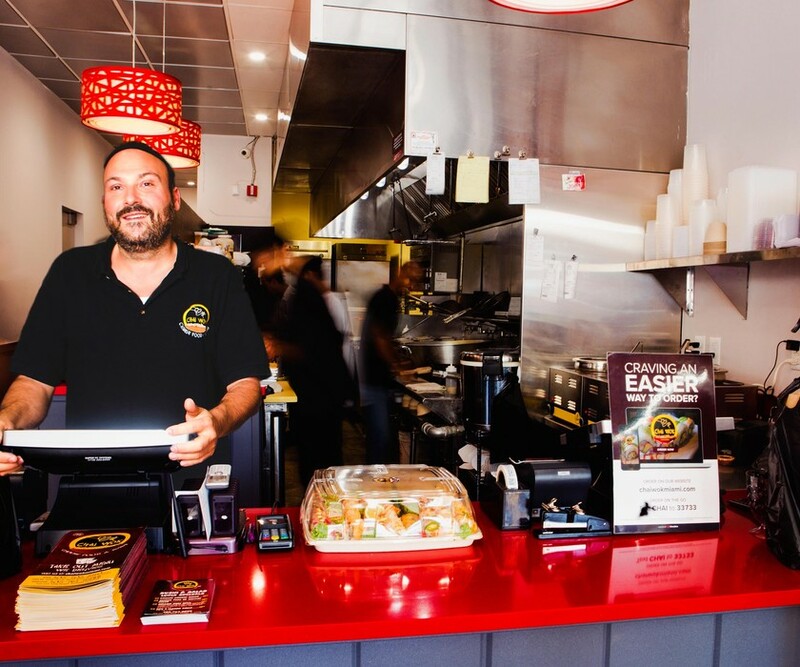 This Chinese and Sushi kosher restaurant serves a diverse menu of delicious Asian dishes and appetizers, including wok chicken and beef entrées, family-style noodles and rice, as well as hand-crafted sushi rolls and platters. 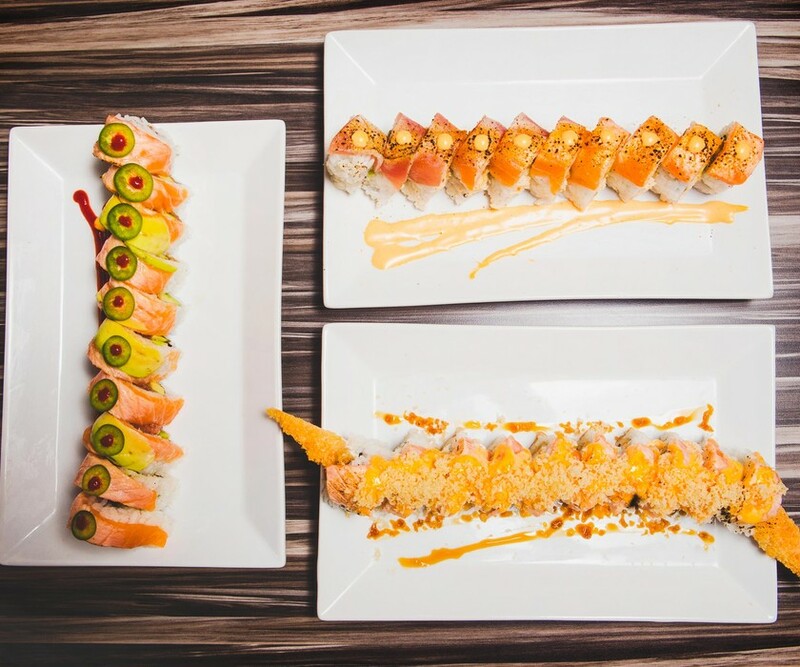 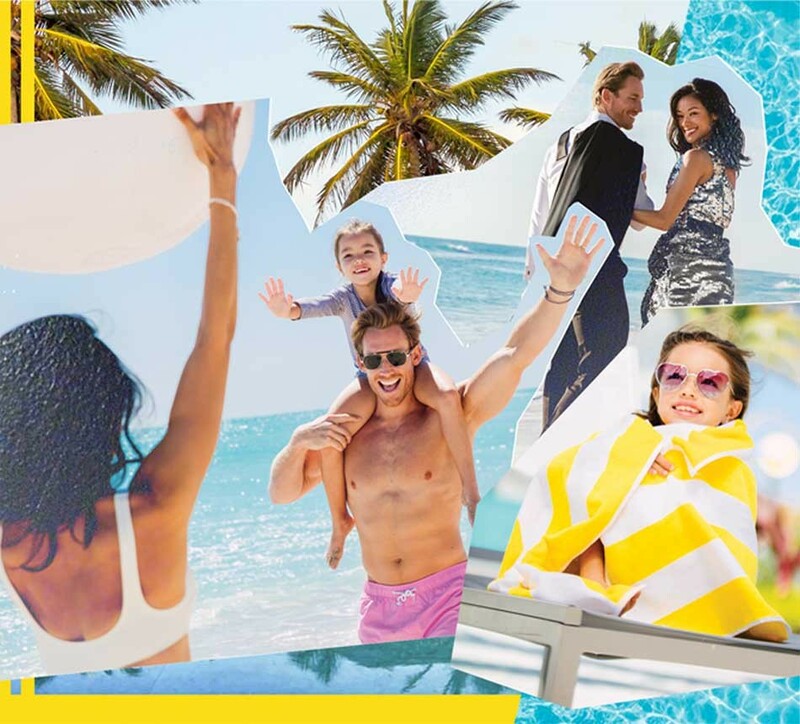 The house rolls have fun Miami-themed names, try customer favorite the Miami Heat or a the South Beach roll, a no rice roll that nods to the South Beach diet.